Sigh… the conundrums of digital age have taken a toll on DIY enthusiasts and their hobbies. 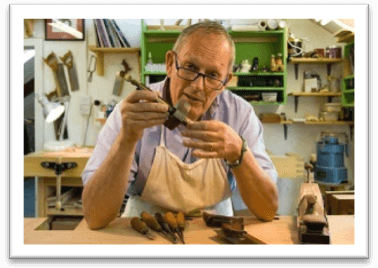 While it is true that you can find over a hundred million woodworking ideas online, the average individual still cherishes the memory of going by the book. 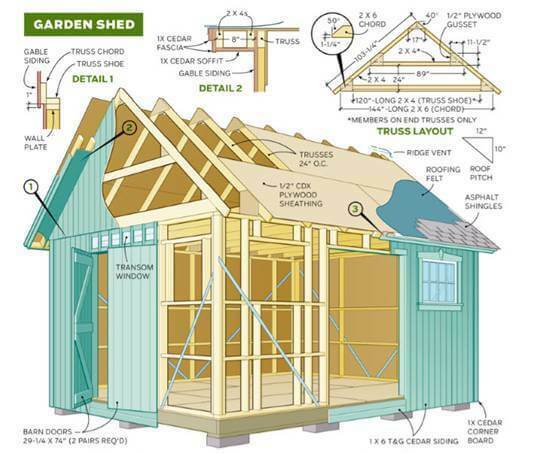 What’s the first thing you do before your woodworking shed idea comes into fruition? I am talking about the exact moment where you hit your first nail into the panel. 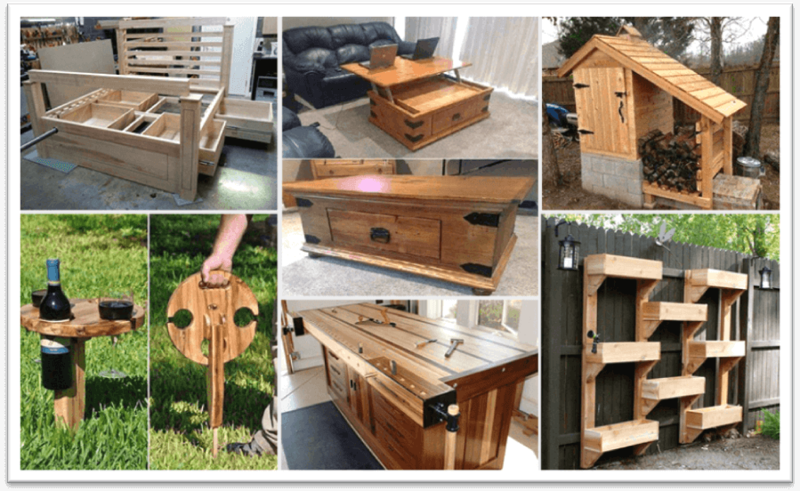 When it comes to DIY furniture ideas or woodworking in general – and I am purely talking in terms of my personal opinion, I think that it becomes truly amazing when the finished product shows the relationship between the maker and the object. Landscaping is something that’s embedded in everyone’s DNA. You may not be a an accredited landscaper, or a garden designer, but deep down inside, you love nature and the entire outside greenery related setup that is either manmade or something bestowed by nature.